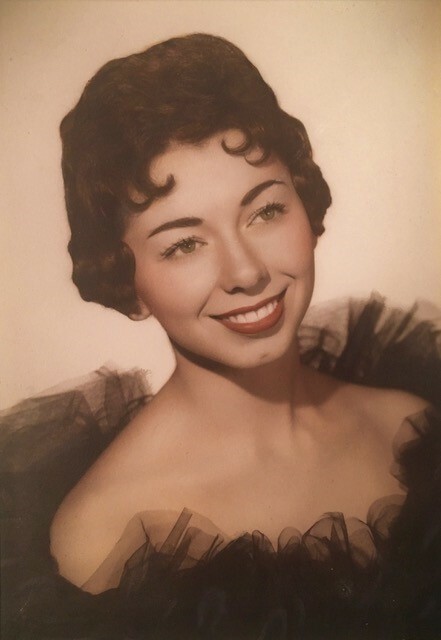 Carol Ann Parker, 82, of Abilene and former Coleman resident, died Sunday, April 14, 2019 at Hendrick Medical Center. 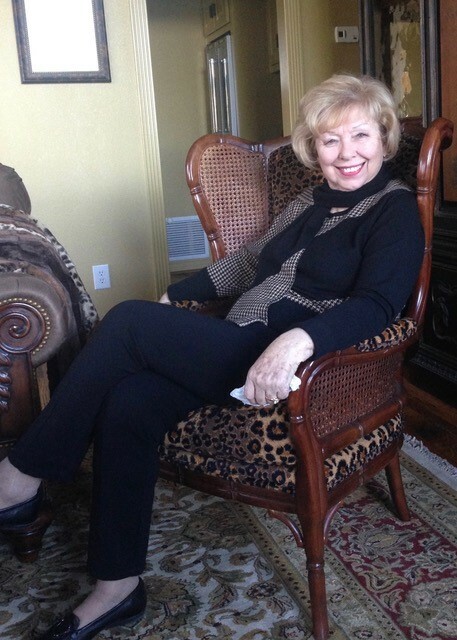 Visitation will be Thursday, April 18, 2019 from 6:30 p.m. to 7:30 p.m. at Stevens Funeral Home, 400 West Pecan Street, Coleman. Funeral service will be at 1:00 p.m. Friday, April 19, 2019 at Stevens Funeral Home Chapel with Rev. Paul Judd officiating. Burial will be in the Atoka Cemetery at Novice. Services are under the direction of Stevens Funeral Home.